Baby Hippo Found an Inseparable Friend. Dictionary + Karaoke = Dictionaraoke! 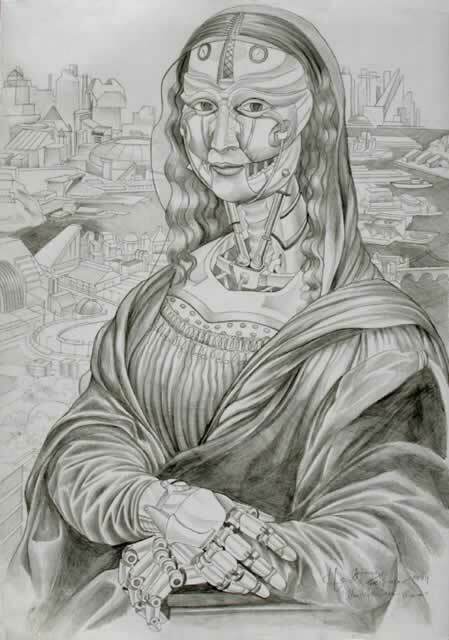 Mass Produced Nano-Structures Using DNA. 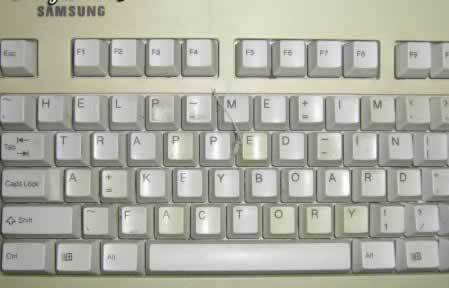 Trapped in a Keyboard Factory. 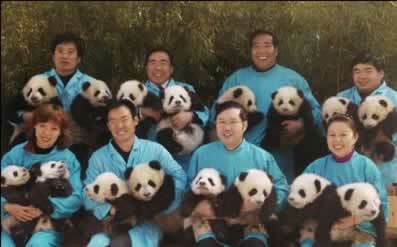 Cute Alert: Sixteen Baby Pandas!